Our company is highly acclaimed in offering a wide range of PVC Water Stop Seals. The wide range of products offered by us includes water stop seals and other construction items. These seals are appreciated for their excellent quality, reliability and longer service life. 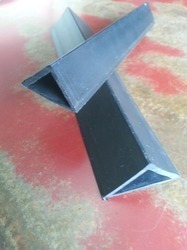 Dimensions 6" / 9" / 12"
Our company is highly acclaimed in offering a wide range of PVC Water Stop Plastic Seals. 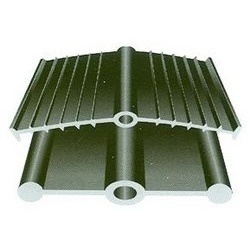 These superior quality make Water stopper offered by us also withstands expansion and contraction of joints as well takes care of any deflection and displacement arising due to change in temperature or settlement of foundation eliminating dangers of cracks since these is engineered as water tight seals in poured concrete structures. Looking for PVC Water Stop Seals ?